Grab these Dumbo printable activities and get ready to see the new live action adventure about the beloved elephant Dumbo! One of the first animated films I remember watching as a child was Disney's DUMBO. I know some people aren't thrilled with live action retelling of animated classics, but I enjoy sharing them with my children. 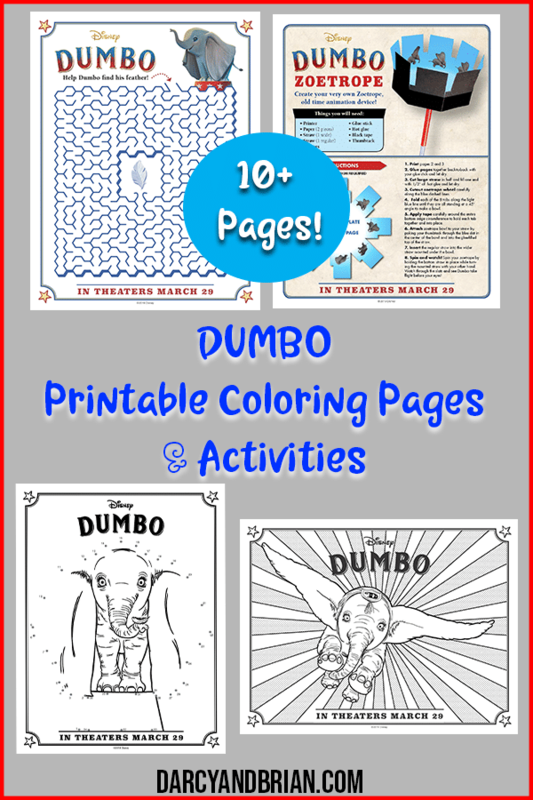 This 12 page printable activity packet includes Dumbo coloring pages, a connect the dot page, a maze, elephant origami, interesting facts about elephants, print and play stickers, and a DIY Dumbo zoetrope. My kids like coloring Disney printables, but I am looking forward to making the Dumbo zoetrope! A zoetrope is an old time animation device. Grab some colored pencils and use these printable Dumbo activities to keep your kids busy after school or before a fun family movie night. 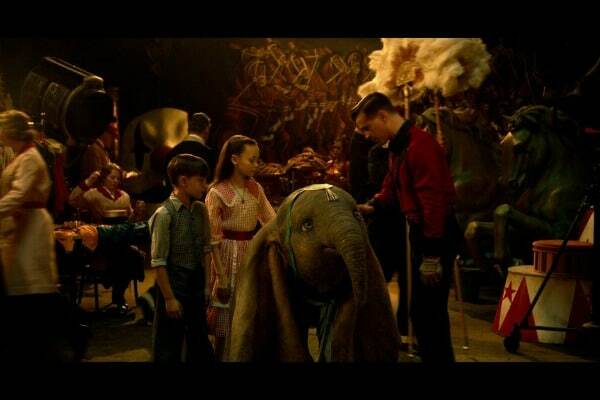 After seeing the live action Dumbo movie, use these activities and coloring pages as a way to engage your kids in a discussion about the movie.